Not the prettiest dinner, but damnit! 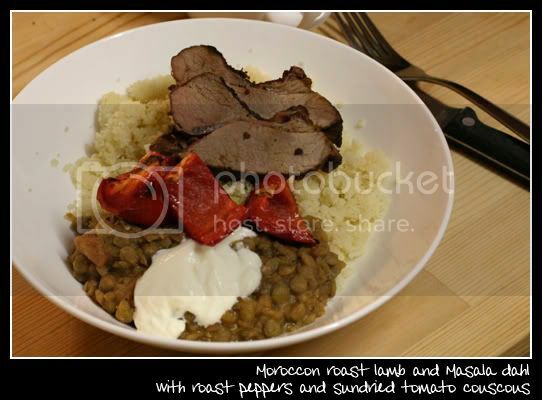 Moroccan spiced lamb is so good. I'm making moroccan tagine tomorrow for dinner!